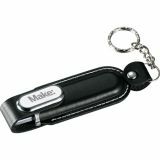 Are you looking for a promotional product that becomes an integral part of customer’s daily routine? 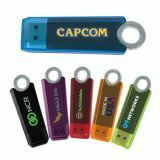 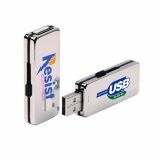 You can easily rely on custom USB flash drives to convert your advertising dreams into a reality. 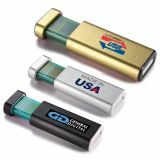 USB flash drives are one of the most useful technical devices and they are used to transport, transfer and store digital data. 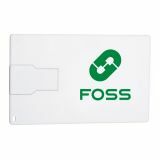 A personalized storage drive is sure to become an integral part of your customer’s daily routine. 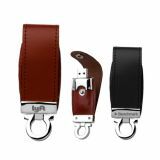 Price includes artwork assistance and online design proof. 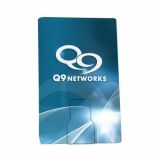 Avail benefits of 110% lowest price match guarantee and fast shipping within contiguous USA. 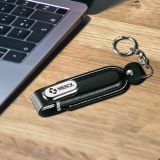 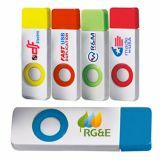 A personalized flash drive, alternatively known as USB memory stick, pen drive, USB memory pen or thumb drive is a data storage device used for storage, back-up and transfer of digital data such as pictures, video files, text based documents and presentations. 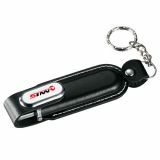 Today, they have become an integral part of workflow at the office, homes or those always on the move. 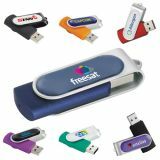 Most people use 4GB, 8GB and 16GB data drives in their homes and offices for data storage and transferring large digital data files between computers.USB data drives are cost effective alternative to Blu Ray discs or CDs and cheaper option than hard drives. 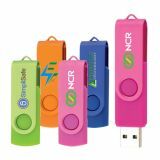 We offer a wide selection of flash drives in different colors, styles, designs and memory capacities that can be custom printed with your brand logo. 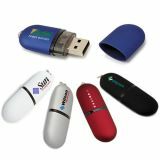 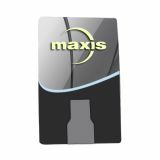 Any of the promotional drives that you select from us will offer the same convenience of data storage. 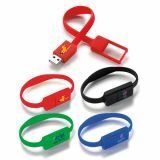 Have you ever tried a tech-savvy approach to promote your brand name? 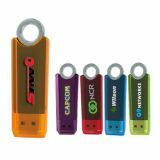 If not, you can still implement it with promotional USB flash drives packed with data. 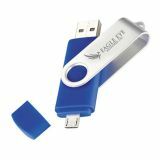 All these years, you have mainly tried to impress your customers by giving them glossy and appealing marketing documents in tote bags or shopping bags.This time you can try preloading your marketing information or latest product catalogue in a imprinted flash drive and hand it out on the next available opportunity. 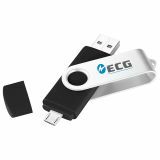 This approach will take you closer to your customer and help you to save paper and take an eco-friendly route to promotions. 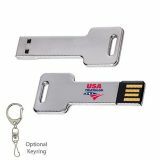 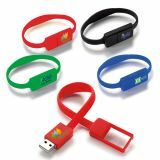 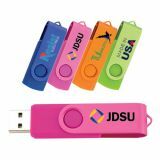 Logo printed USB flash drives make great giveaway items for variety of locations and audiences. 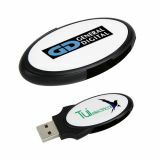 You can gift them during tradeshows, job fairs, vendor or client meetings, colleges and universities, etc. 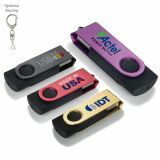 These sleek personalized USB flash drives also make a great favor gifts at wedding, university fairs and many other individual celebrations. 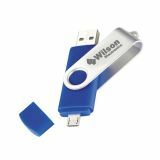 Whether you promise your customers unbeatable prices, unbelievable services, or unmatched customer satisfaction, these data drives can hold them all! 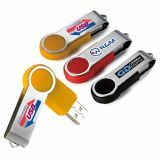 Our team of graphic experts will help you from conceptualization of brand logo to printing it over your chosen USB drive. 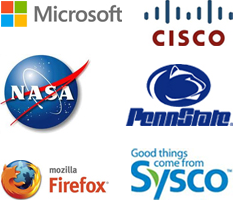 Give us a call at 844-PRO-IMPRINT or 844-776-4677 to get started today.